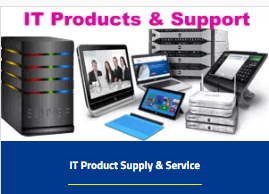 Webnetech was known as Webnet technologies LLC in Abu Dhabi, Dubai and UAE Provide Fluke Testing for your IT Network, LAN Network, IT infrastructure, IT Points Testing, WAN Testing, CAT 6 Fluke testing, CAT 5 fluke testing, Optical fiber fluke testing, Fluke reporting, Fluke testing for Troubleshooting network. 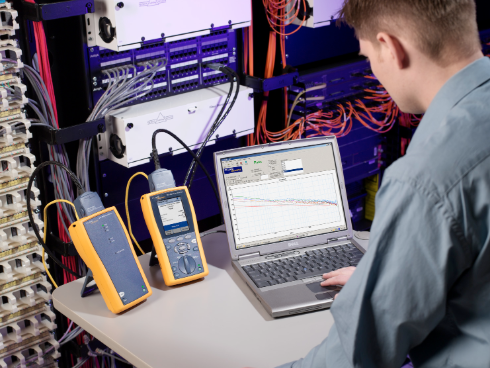 Webnetech is the only IT company providing Fluke testing, providing the Testing and certification Management and make sure all network is stable and data follow up to the mark. 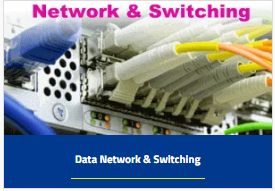 All new network Neet to be Fluke test before the full operation. webnetech the only IT company in UAE, providing calibrated Fluke testing. we used the Latest Fluke Testing Machine which is calibrated and gives the 99.9% results. 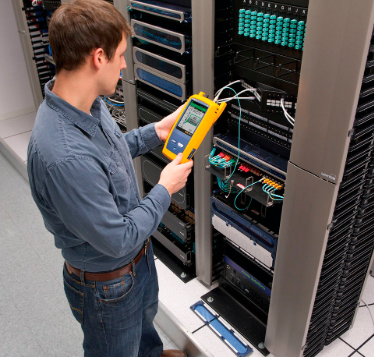 webnetech work as fluke testing contractor in Abu Dhabi Dubai and UAE, webnetech is the leader in certification installation of fiber splicing, troubleshooting, Network Cabling, Cable pulling, and structured cabling, Webnetech Provide complete ELV solutions in Abu Dhabi Dubai and UAE.